For seven days and nights between 28 December and 3 January, Hobart’s waterfront is transformed into a display of colour and life as The Taste of Tasmania ignites the spectacular waterfront precinct: showcasing the uniqueness and diversity of Tasmania’s produce and gourmet food and wine. 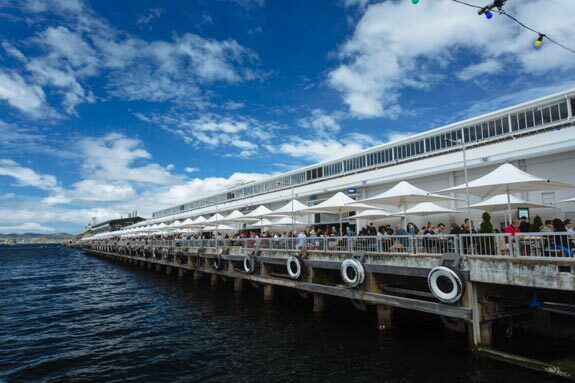 Held on Hobart’s stunning waterfront, the event will showcase around 70 stallholders from all around the state. This will include local restaurateurs and their crews, through to regional and boutique producers. It’s a slice of the best. A highlight is the Kids in the Park area on Parliament House Lawns, where free daily programs of sporting activities, art and craft, cooking classes, performances, face painting and a nightly Twilight Cinema keep children of all ages busy. There’s also a Tassie focused entertainment program featuring bands and street performers – you can also gt into free cooking demonstrations and slightly more exclusive ticketed Food Tours and Tasting Table sessions. 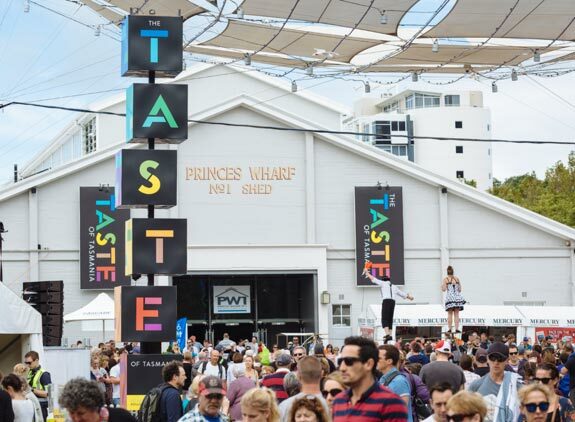 For more information about the Tassie Taste Festival – visit the Taste of Tasmania website.